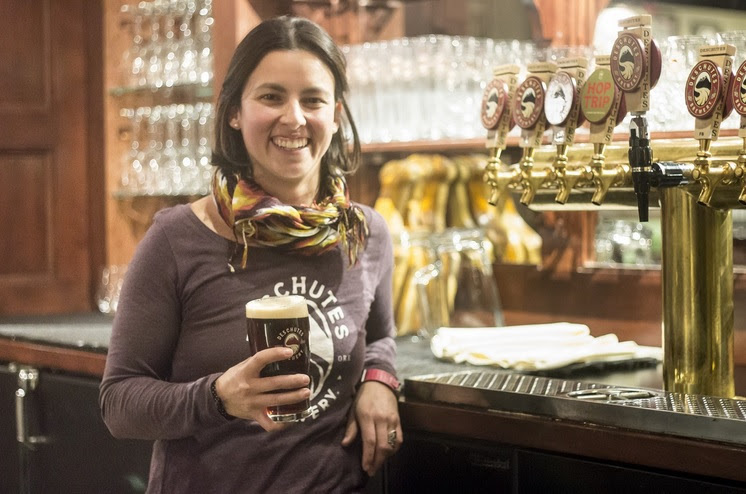 July 29, 2015 – Bend, Oregon – Deschutes Brewery has promoted Veronica Vega to brewmaster. She will work as the brewery’s research and development lead, alongside brewmaster Brian Faivre who heads the technical brewing side. Vega started out at Deschutes as a tour guide in 2006, moving into the cellar before transitioning into a production brewer role. She’s been the lead brewer at the brewery’s original pub location in downtown Bend, Oregon pub for the last three and a half years. Vega, who received her degree in biology from Humboldt State University, first worked as a biology field technician for the National Park Service. Even though she loved her job, she loved Bend more and decided that was where she’d like to settle. When she got the call from Deschutes Brewery, she was happy to start out in the tour department and then eventually move into a brewing role. Named as OUTSIDE’s Best Places to Work in both 2013 and 2014, Deschutes Brewery was founded in 1988 as a brew pub in Bend, Oregon. Still family and employee owned 27 years later, the brewery is known for brewing a diverse line-up of award winning beers including the popular Black Butte Porter and Mirror Pond Pale Ale. From the beginning, the focus has been on crafting the best beer and food using only the finest ingredients. In 2008, the brewery opened a second pub in Portland’s Pearl District. 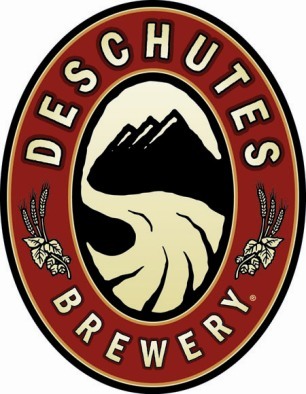 Deschutes Brewery now ships beer to 28 states, the District of Columbia, and around the world from its main brewing facility located on the banks of the Deschutes River. To find out more, visit www.DeschutesBrewery.com.